The housework will be a lot easier if the housewife relies on the help of 10 home appliances. Home accessories are becoming more and more popular because of the simple operation, saving time, effort and cost. The hard work of the past is no longer an obsession. Countless doors at doorways, cabinets, etc. hit the wall or some other place in the house making noise. Not only do you startle, but the continuous collision will reduce the life of furniture in the house. The solution for you is to block doors, cabinets, collision resistant . Made of rubber mattress, diameter of 5 cm, colorful eye-catching like purple, blue, pink, white. Door blocking products, cabinets, shock absorbers help reduce collisions, minimize noise. 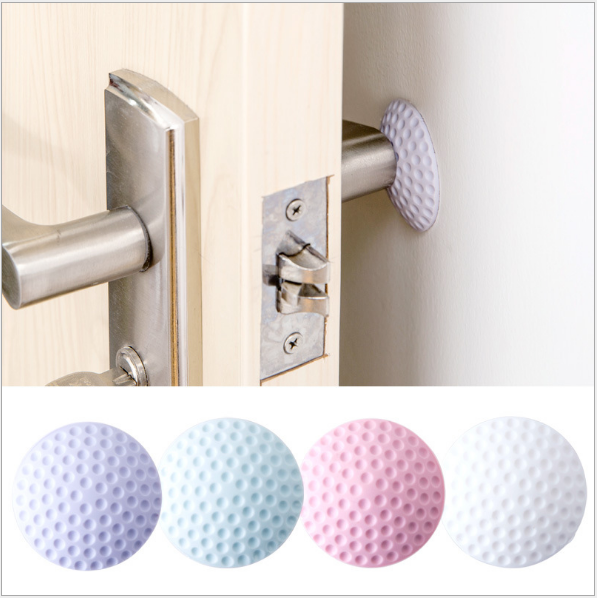 Also, using this product helps to better protect the wall of the door handle. The product is designed to fit any type of door. In addition to the doors, cabinets, you can also use this product to buffer the toilet seat with water tank. Or use it to create safe distances for other objects than walls. It is well known that the mouth of the drainage pipes in the kitchen, floors, toilets, washing machines, … is where the smell is difficult to smell. If no treatment, your home will not be comfortable at all. Nowadays, the product drainage sewer deodorant foul smell helps you solve the headache problem thoroughly. Made of high-quality plastic PP with many colors like white, black, blue. This product is the large diameter and small diameter of 4.8 cm and 3.8 cm respectively. The design fits perfectly into the connection between drainage and exhaust. Thanks to that smell hard to smell no longer. 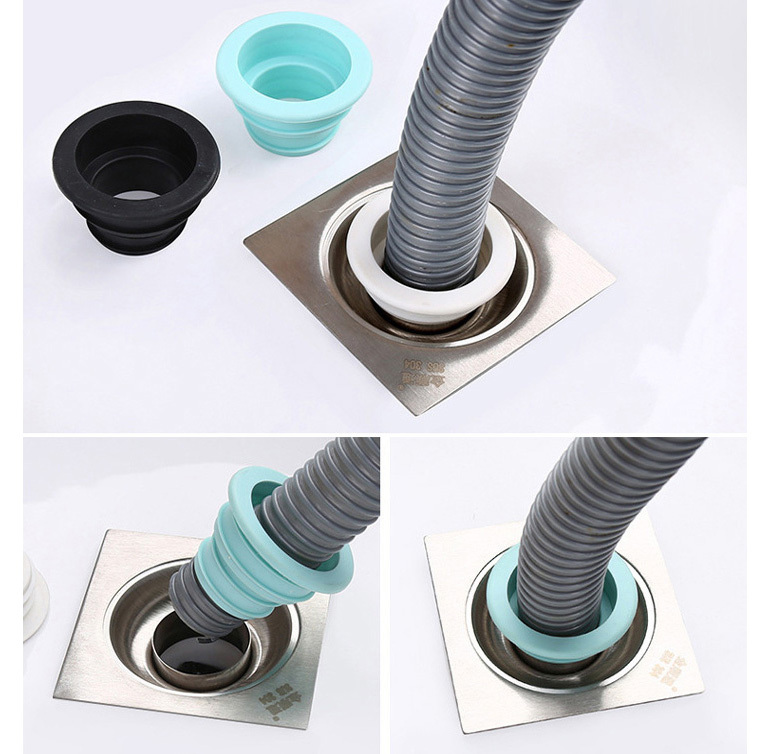 Moreover, this product exhaust pipe also helps to make the living space of the family. With children, you always worry that your baby can collide with the corner tables, cabinets, chairs, … hurt the child. This corner of the table will protect your baby from the dangers of indoor furniture. 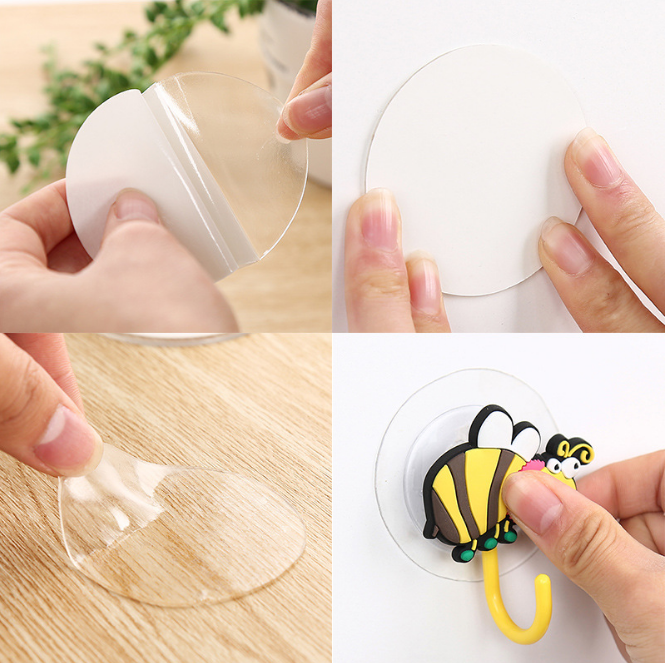 Manufactured using high elastic foam, the product is not harmful to the corner of the table is easy to attach and remove. You can equip all the angles of home appliances for your baby to play comfortably without having to worry anymore. Forget the nails that are directly attached to the wall, making the walls look ugly. Now you have the paste for every surface that makes hanging things easier than ever. 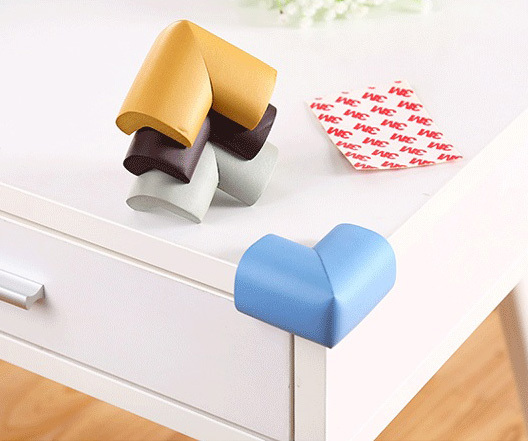 Made of 100% safe, non-toxic glue, this all-surface adhesive helps keep things perfectly. This product can stick on all surfaces. You can use this patch on a variety of things. This is a family gadget that should also be owned. Vacuum hose with drawer and these two hooks are made of ABS plastic. Products with beautiful design, longevity. Finally, this product is very easy to use. Removing and fitting simply does not leave any traces on your walls. With vacuum hose, you can place them in many places such as kitchen, toilet, working corner or dressing table … to store small items needed for you. A 360-degree rotating transparent faucet is a great tool for your home’s faucet with dozens of small holes designed to help you wash your food, clean utensils and save water. The water-saving faucet is suitable for use with round-shaped faucets, designed to hug the faucet, limiting water leakage and good water resistance so it is difficult to fall off. 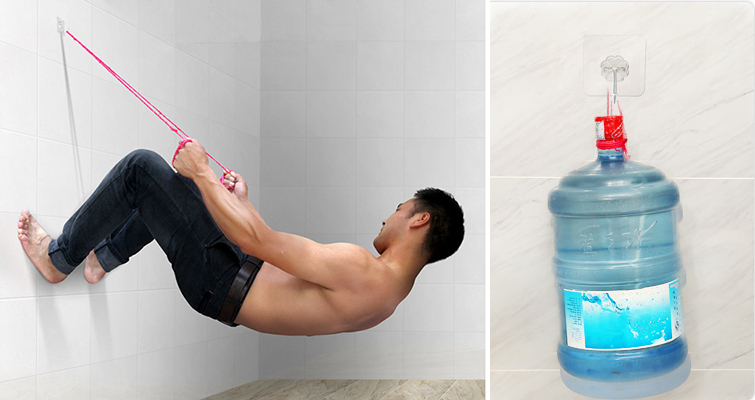 Made of durable plastic, not easy to crack or leak water. The product can also rotate the hose in many directions to your liking with the ability to rotate 360 degrees extremely utility. This is exactly the product that should be in the kitchen every family. Garbage bag sink with cloth net fabric to help you retain all the waste, prevent them from flowing water down the sewer pipes, causing water to turn off. 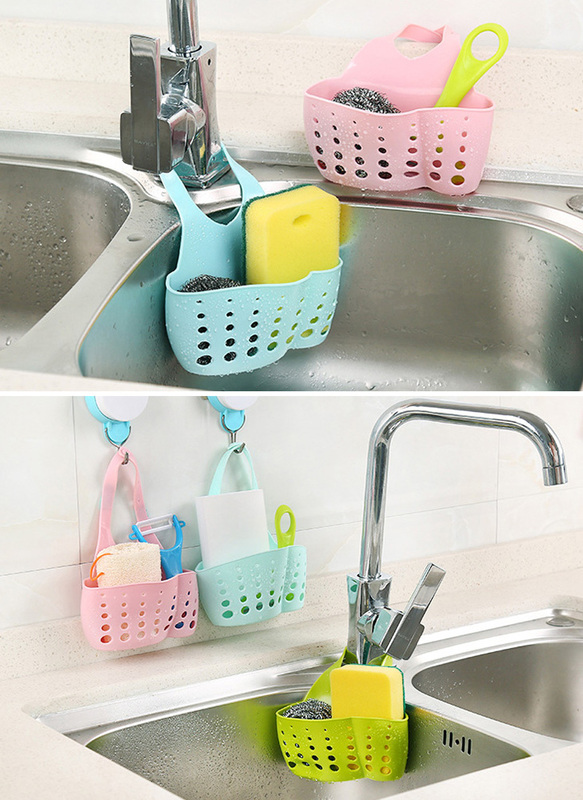 A handy refill bag for the sink is a simple way to tackle common drainage bottlenecks. 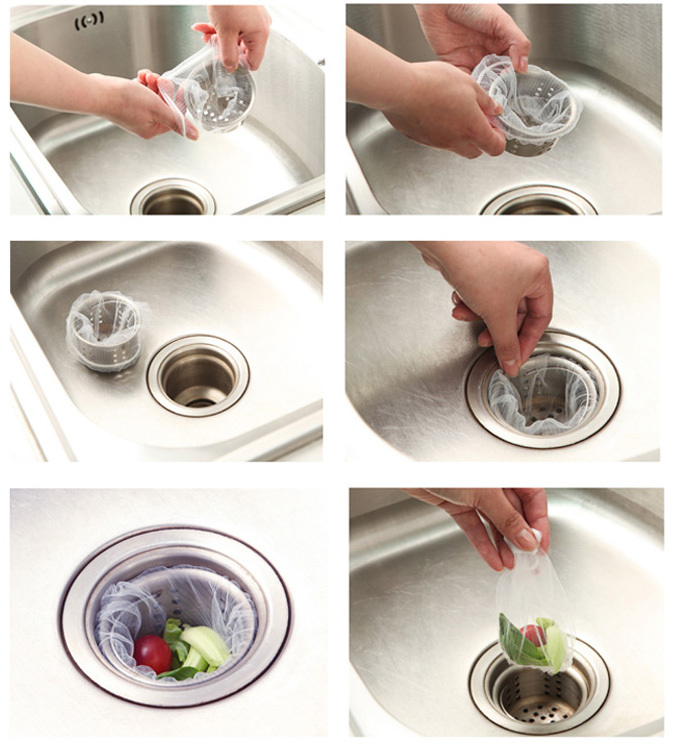 The filter bag is neatly designed, just wrap it in a sink. How to keep things in the bathroom, toilet always dry and clean? There is a way to save money that effectively is to equip your family with this extremely handy utensil holder. 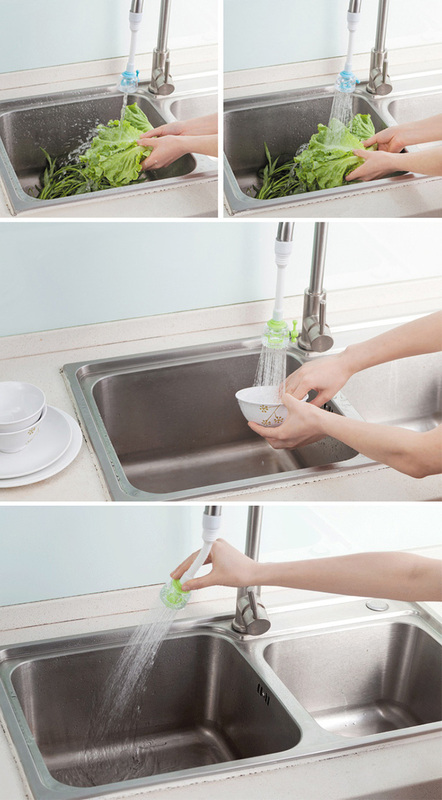 Beautiful design, fresh color, and great use, this hanging faucet hanging gadget is worth the kitchen utensils must have of every family. The pads with wavy but not rugged design help housewives easy to clean after use. Multi-functional when it can help lining pots, the heat between pot and table or pantry effectively. Housewives should quickly buy a few pieces of pads to prepare meals more leisurely. 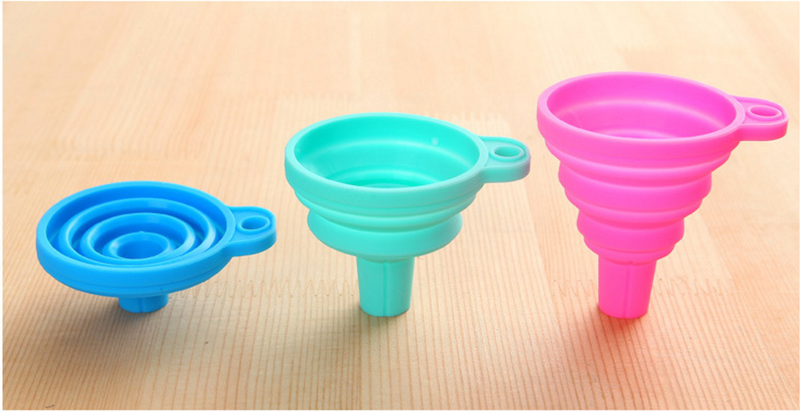 This foldable silicone canister is a versatile kitchen tool that is sure to please every woman. Made of TPR silicone (high resilience plastic) with good heat resistance of -20 + 220 degrees Celsius, this product makes it easier than ever to make/extract soy sauce, vinegar, wine, etc.